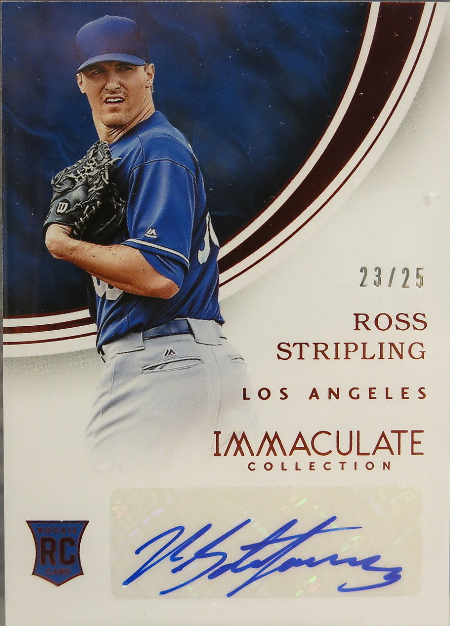 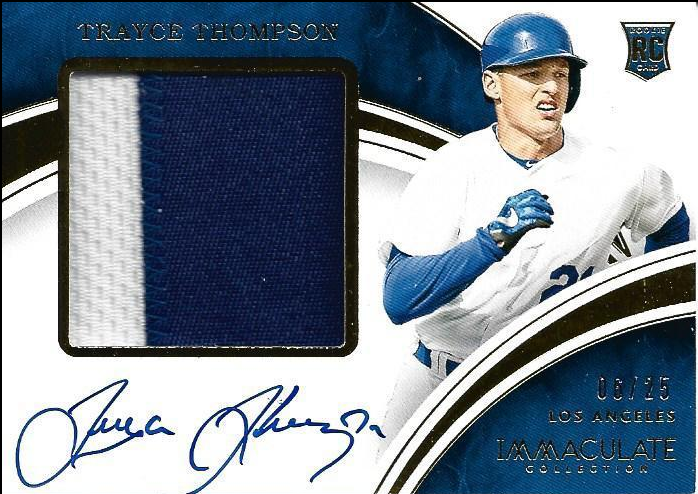 Following up on the base cards I shared yesterday, here are all of the Dodgers autographed cards that are available (with exception of the three auto'd cards in the base set) in 2016 Panini Immaculate Baseball. 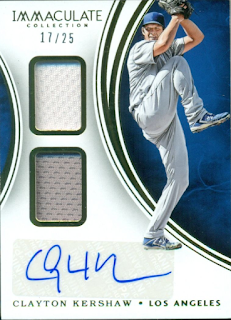 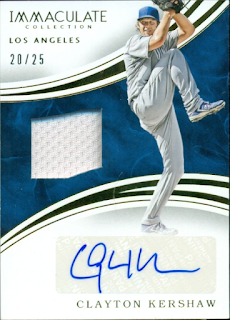 Unfortunately, it appears that Corey Seager's autographed cards are only available through a redemption - with the exception of one card. 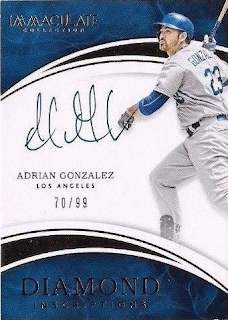 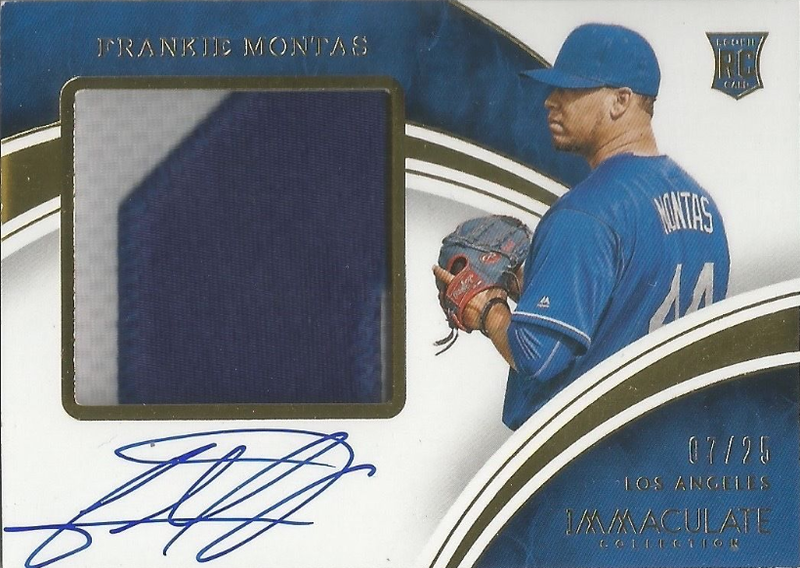 That one card uses a sticker autograph. 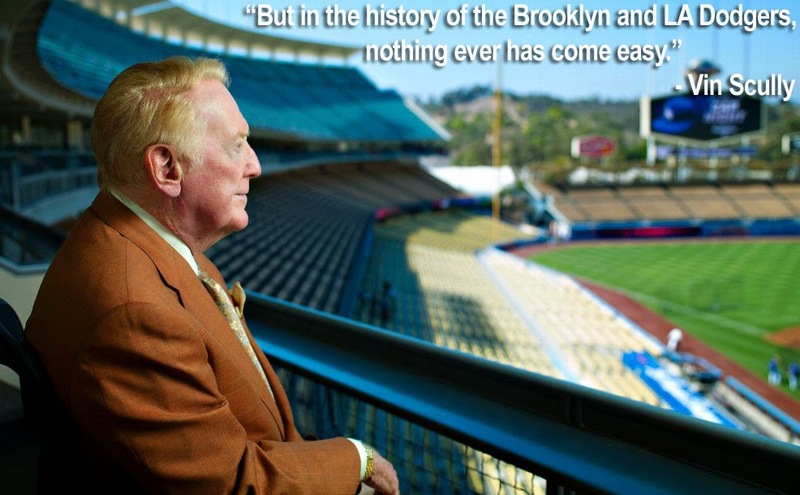 His other cards are all signed on-card.